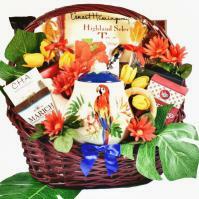 Why a Mother's Day Gift Basket is the Best Present Ever. 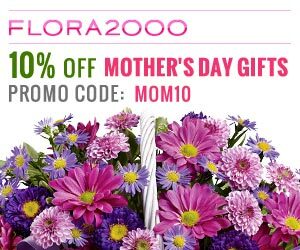 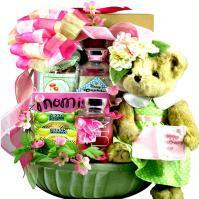 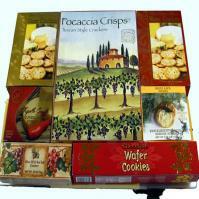 If you are looking for a gift that is personal, unique and easy to give, a Mother's Day gift basket is a perfect choice. 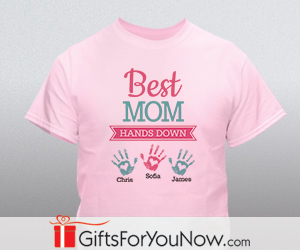 Whether your mother lives in the same town or halfway around the globe, finding the perfect present for Mom has never been easier. 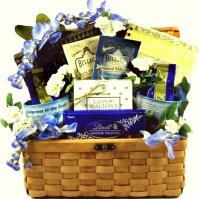 No matter what you want to say, you can say it with a Mother's Day gift basket.